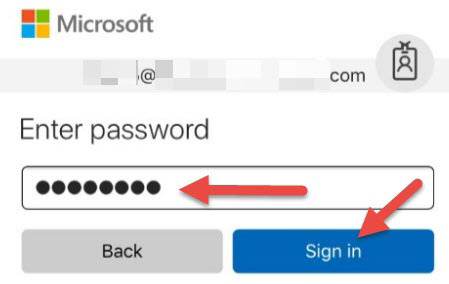 In this post, one of our IT Support Engineers, Tom Farr, solves the common complaint of having trouble getting your Office 365 contacts on your iPhone. 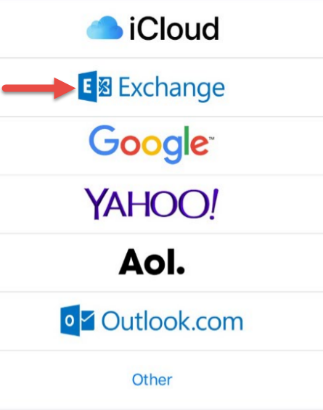 Office 365 contacts on an iPhone - what's the trouble? 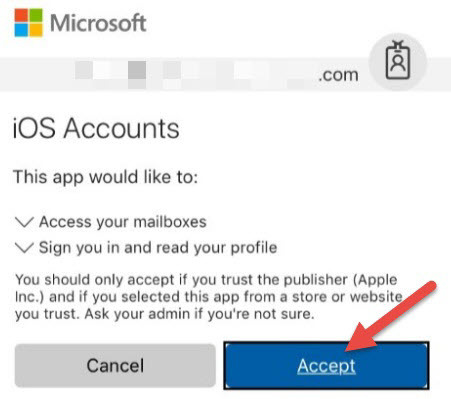 The problem with getting your Office 365 contacts on an iPhone, while using the Outlook app, is this: Apple doesn't allow third party apps (in this case Microsoft Outlook) to write directly to the phone's contacts. They way Microsoft gets around this is to setup a process where it copies the contacts from Outlook App to the phone's contacts every so often. 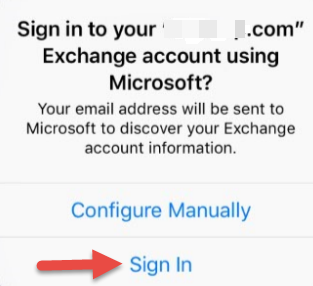 This is a one-way copy and makes it so that you can't change a contact from your phone and expect it to show up in your Outlook App (of your Office 365 account). 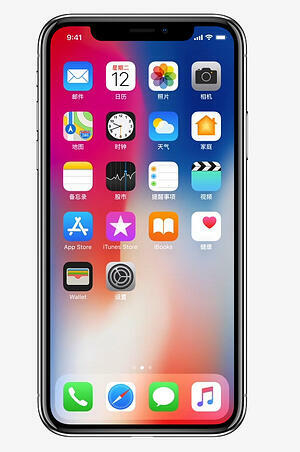 To work around this, we can setup the Apple phone to get the contacts directly from Office 365, rather than trying to get them through the Outlook App. X. Press the Exchange account and make sure Contacts is enabled (you can leave the rest of them how they are). When it asks if you want to keep existing local contacts, press Keep on My iPad or iPhone. Your Office 365 contacts are now on your iPhone. Did you know you can now get Office 365 through the Mac app store? Want to make sure you're getting the most out of your Office 365 subscription? One of PTG's Strategic Account Executives today.